It is a small mining town in the remote North-Western province, and most of its 5 000-plus inhabitants work for Sentinel copper mine – but it already sees a future beyond mining. 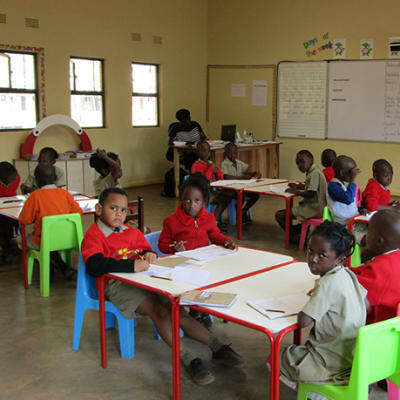 Trident Preparatory School Kalumbila is a friendly and caring international learning community 140 km west of Solwezi. Drawing from the best of British and Southern African independent school tradition, Trident Preparatory School Kalumbila has been set up by Educore, in North Western Zambia to provide an outstanding holistic education. Students develop self-discipline, intellectual endeavour, a sense of adventure and learn to perform in a team. Sentinel School Kalumbila's program is based around an educational model that encourages children's academic prowess in a supportive pastoral atmosphere, which ensures students thrive and achieve their full potential. It offers an African solution which reflects the culture of Zambia and the Southern African region, whilst appealing to both Zambian and international pupils. 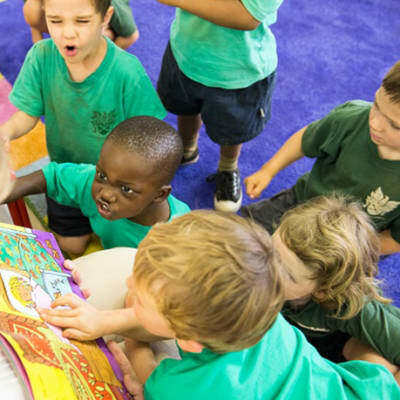 It takes a holistic approach, bringing together the highest academic standards with the development of every child.